In2Care® Mosquito Traps are specialized traps placed near breeding sites to ingeniously contaminate mosquitos and their offspring. 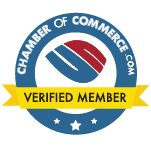 This product is only available to limited, trusted partners, including Dave’s Pest Control, who can support large-site trap deployment with the necessary maintenance and service. With high enough coverage, this product will reduce Aedes and Culex mosquito populations by killing them and their offspring in and around the traps. It is ideal for all homeowners and for those who enjoy the outdoors. The In2Care Mosquito Trap targets two life-stages of the mosquito, the adults and the larvae at the moment they pupate. Mosquitoes are not actually trapped but are contaminated. Adult mosquitoes are lured to the trap where they deposit eggs in the water. Inside the trap, they sit on the floater gauze and become contaminated with a slow-killing biological fungus and a larvicide. The fungus infection takes a few days to kill the mosquito and can block Dengue virus replication. In the meantime, the infected mosquito will also spread larvicide to breeding sites around the trap. Aedes mosquitoes lay eggs in multiple areas where standing water is present and will carry the larvicide on their legs and kill larvae in each water body they visit. In2Care® Mosquito Traps are all black and blend into their outdoor settings. Most importantly, the active ingredient is not toxic to pets or children. The In2Care® Mosquito Trap is intended to protect households and public places by reducing mosquito populations. When deployed properly in a large enough area, In2Care® Mosquito traps will effectively reduce the numbers of Aedes mosquitoes and the risk of catching Dengue, Chikungunya or Zika virus. Best impacts are achieved when removing as many other breeding sources as possible. It will take some time (2 weeks) before trap effects will be noticeable, which is when the next mosquito generation is affected. 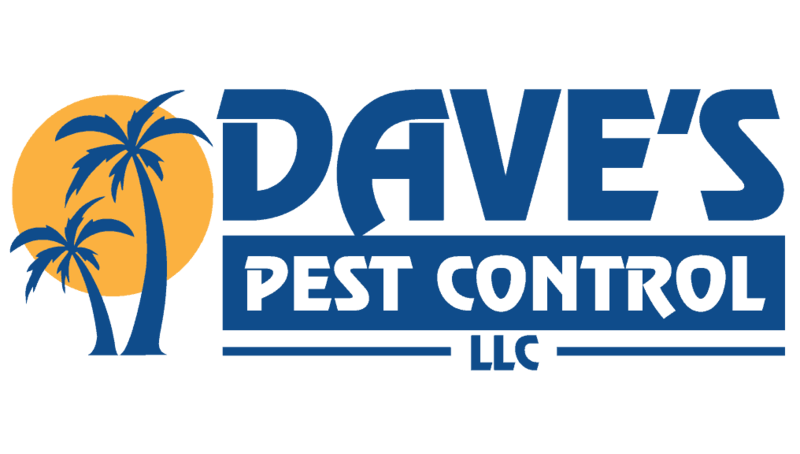 Your Dave’s Pest Control technician will place the trap where mosquitoes are likely to breed: in shaded, vegetated places near habitation and water sources. In higher risk areas, we recommend 1 trap per 4,300 square feet. Your technician will come out every 4-5 weeks to refill the reservoir and to refresh the gauze and odor lure using In2Care® Trap refill sachets. Enjoy the outdoors without the hassle of mosquito bites!